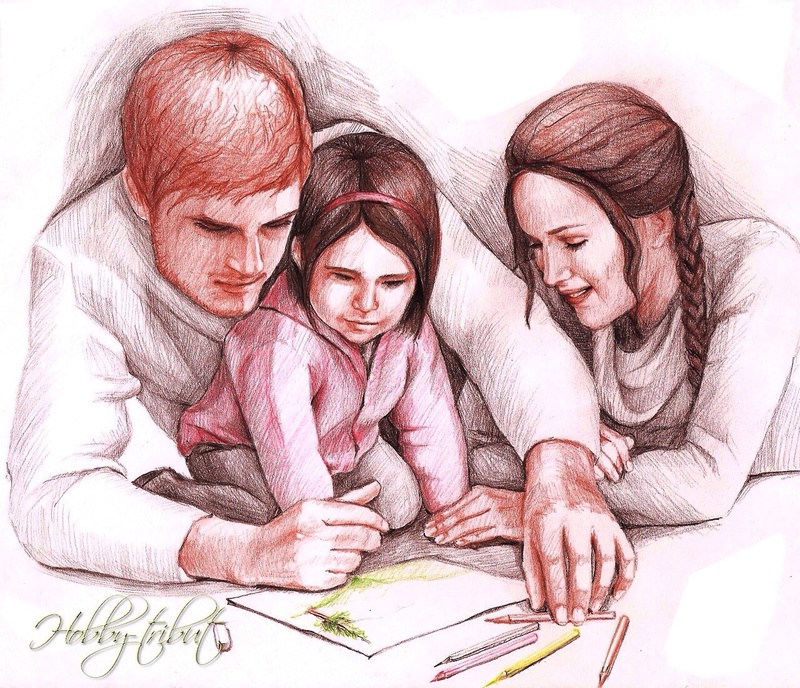 The Mellark Family. Before the boy.. HD Wallpaper and background images in the Peeta Mellark and Katniss Everdeen club tagged: photo. This Peeta Mellark and Katniss Everdeen fan art contains tanda, poster, teks, papan hitam, chalkboard, akhbar, kertas, majalah, tabloid, kain buruk, and muhyiddin.